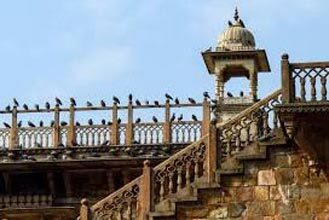 After breakfast at 10 am, check out from the hotel and then you will be dropped at Jaipur Airport/Railway station. 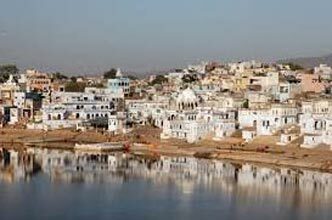 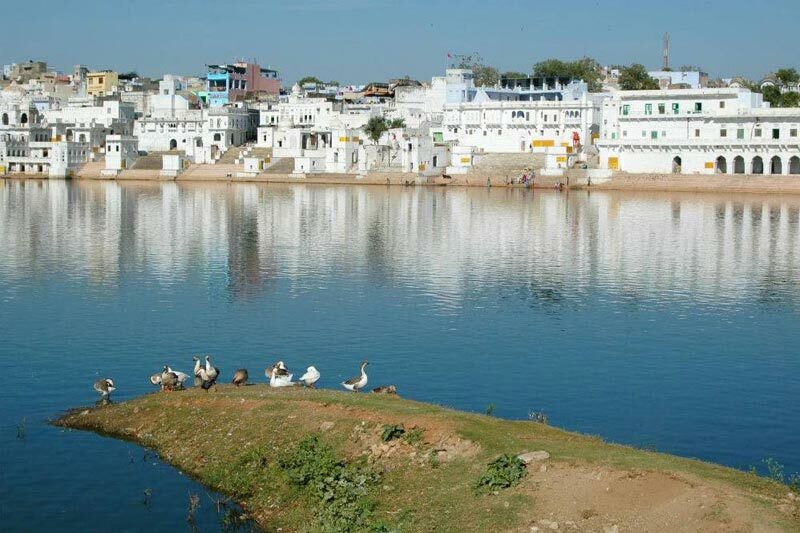 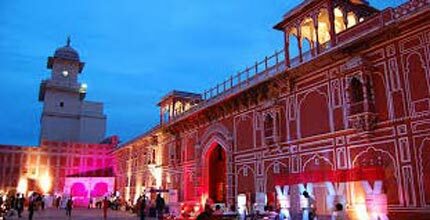 Magical Rajasthan Tour By Cab (ex Delhi) T.. 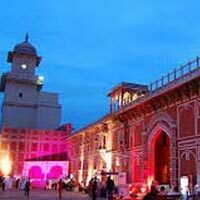 Destinations Covered : New Delhi, Jaipur, Jaisalmer, Jodhpur, M..
Royal Rajasthan Tour Package By Cab (ex Ja..